The School Board is responsible to the Conference of Bishops through the Catholic Education Commission of WA for planning and for the financial management of the School. 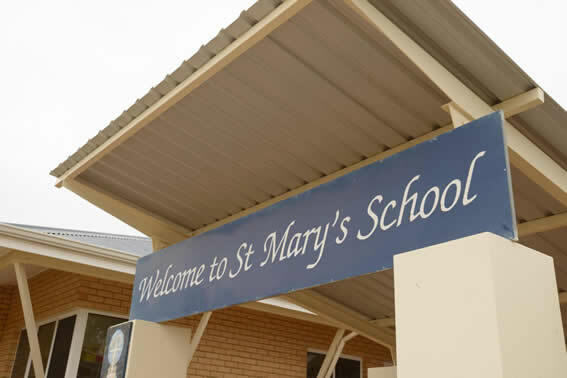 The overall role of the Board is to help the school fulfil its educational responsibilities in accordance with the constitution, the policies and practices of the Catholic Education Commission of WA and the diocesan guidelines. Community members of the School Board are elected at the Annual School Community Meeting held in February each year. The Board members at the first Board meeting following the Annual School Community Meeting elect Office Bearers.